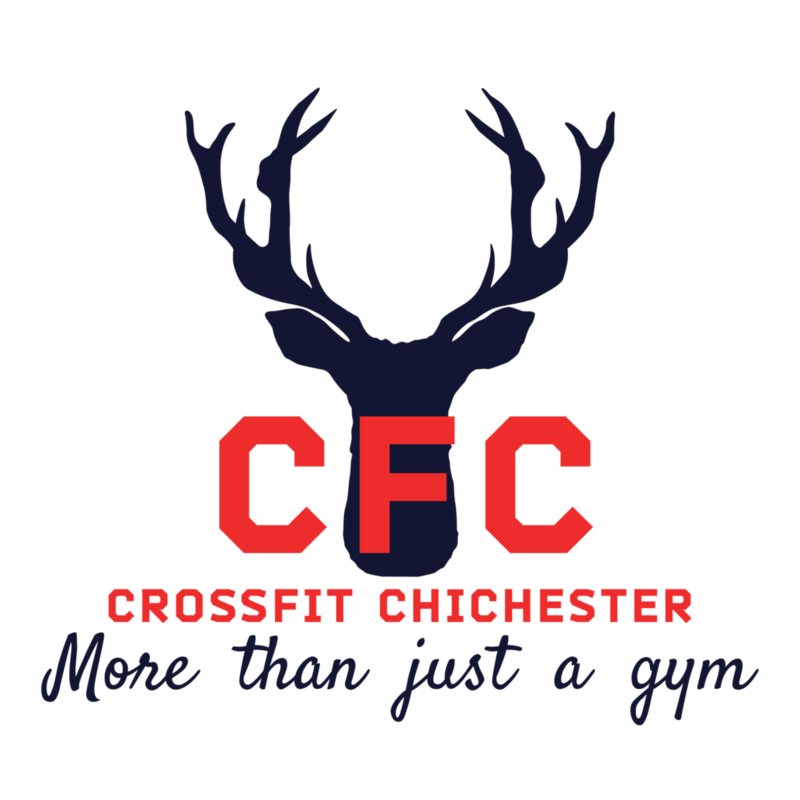 Lydia is owner and director at CrossFit Chichester. 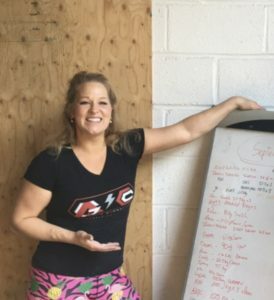 She also has a British Weightlifting Level 2 Instructor Qualification and manages the Olympic Weightlifting Club at the gym. She’s also been trained and had seminars with top UK lifters. You will soon learn that Lydia is the strong woman of the gym and has aspirations to do it competitively, so guys and girls, don’t be disheartened – she’s been picking up those weights a long time. Lydia is Archie’s wife and General Manager of Archie so general manager of the gym and makes sure the boss is on top form to give you all the workouts and attention you need!